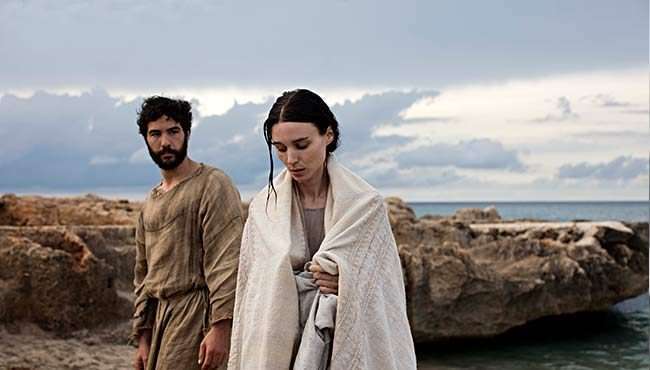 MARY MAGDALENE is an authentic and humanistic portrait of one of the most enigmatic and misunderstood spiritual figures in history. 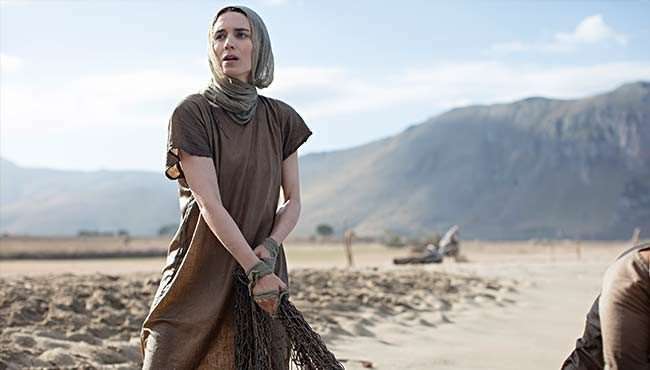 The biblical biopic tells the story of Mary (Rooney Mara), a young woman in search of a new way of living. 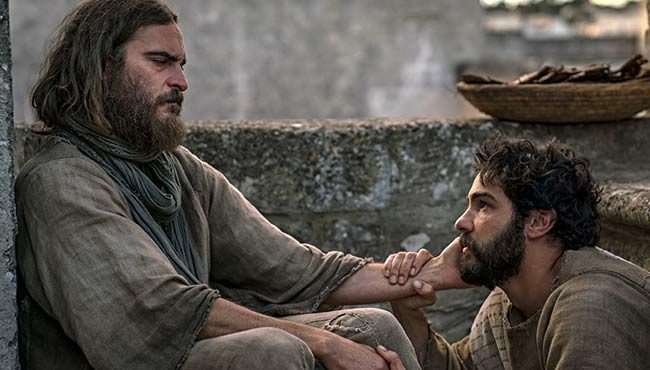 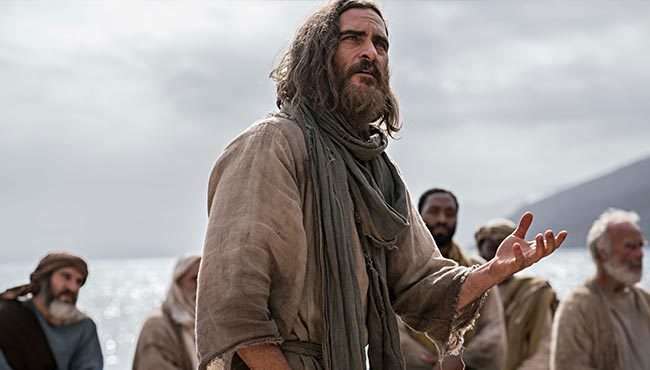 Constricted by the hierarchies of the day, Mary defies her traditional family to join a new social movement led by the charismatic Jesus of Nazareth (Joaquin Phoenix). 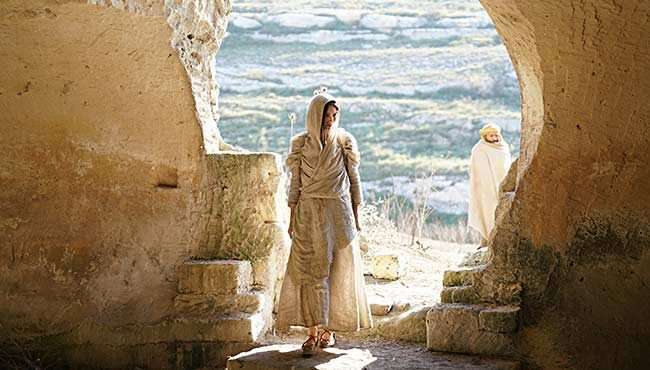 She soon finds a place for herself within the movement and at the heart of a journey that will lead to Jerusalem. 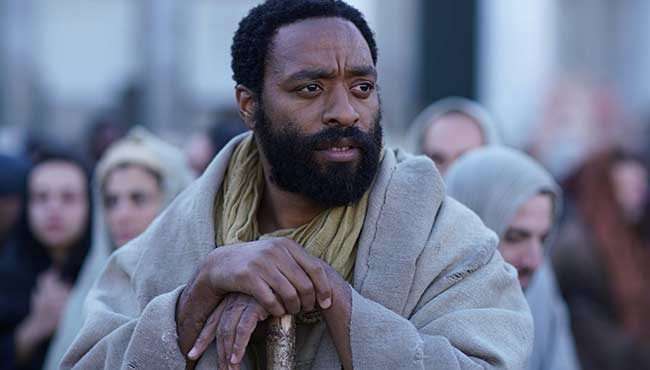 Written by Helen Edmundson and Philippa Goslett, MARY MAGDALENE also stars Chiwetel Ejiofor and Tahar Rahim. 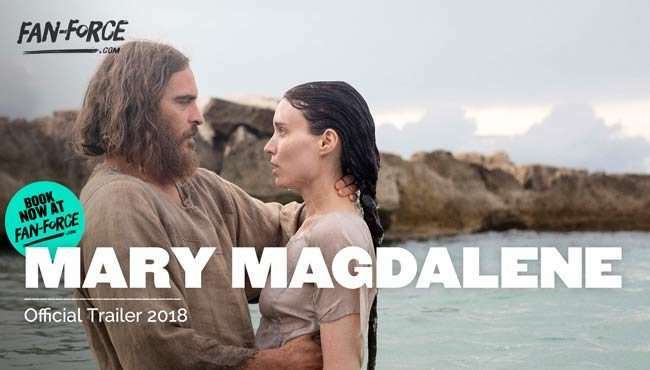 Follow Mary Magdalene and stay up to date with screenings and news.